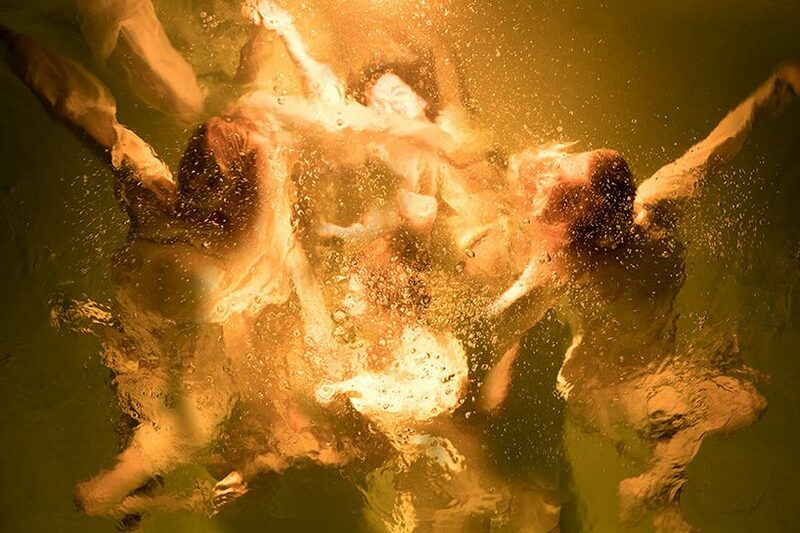 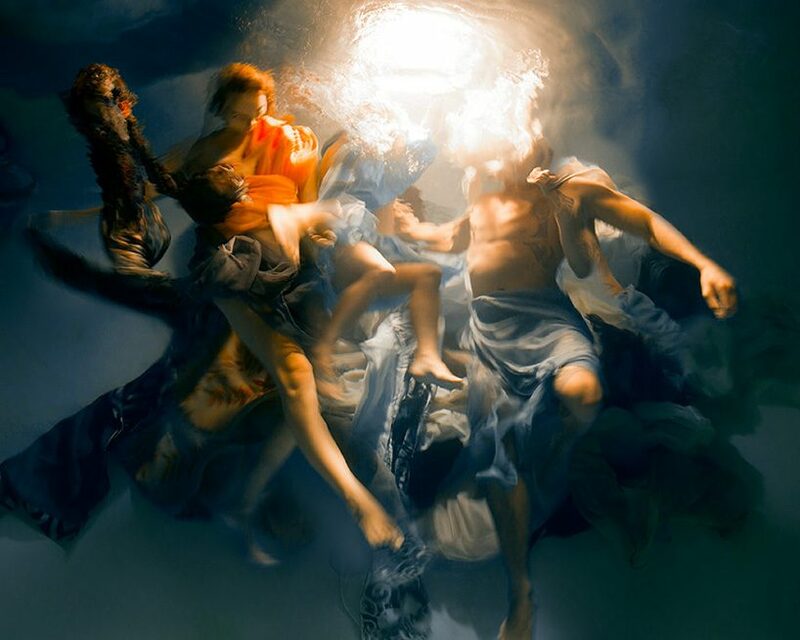 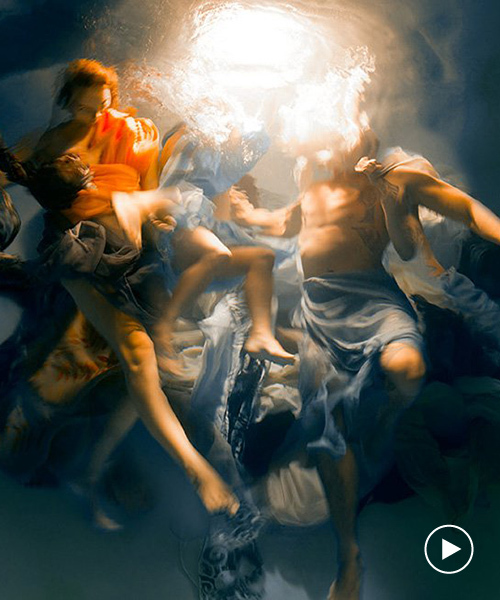 the ‘muses’ photo series by christy lee rogers could be more easily compared to caravaggio’s baroque paintings than any conventional piece of contemporary photography. 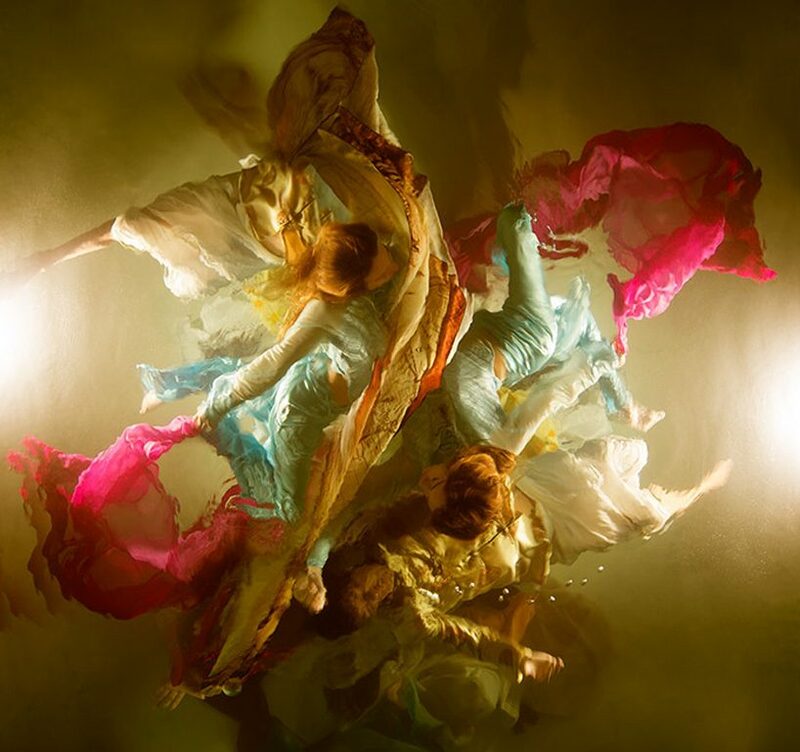 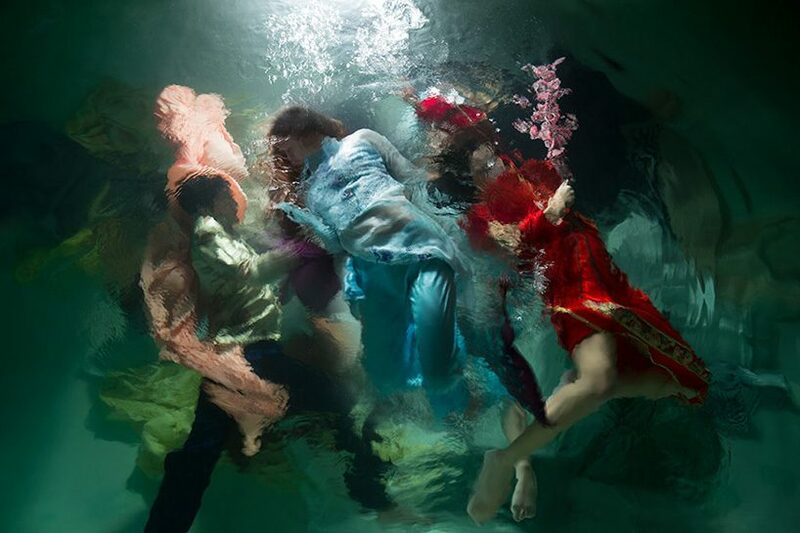 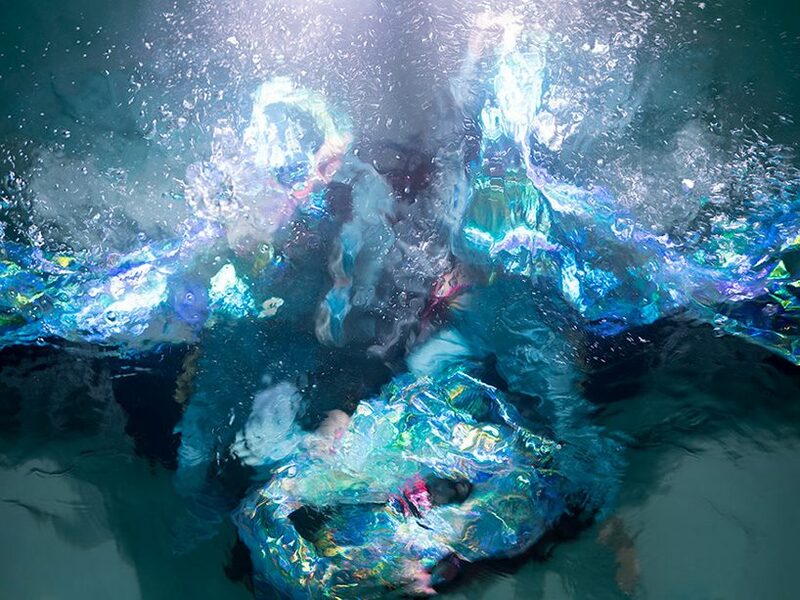 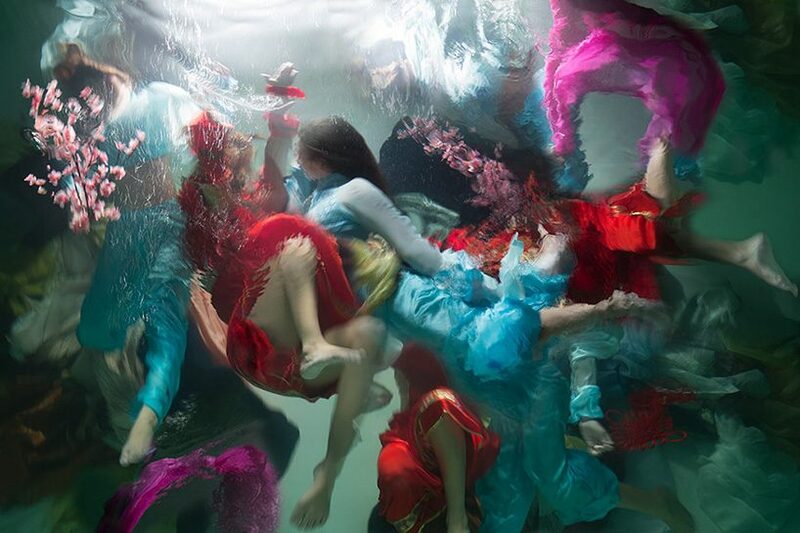 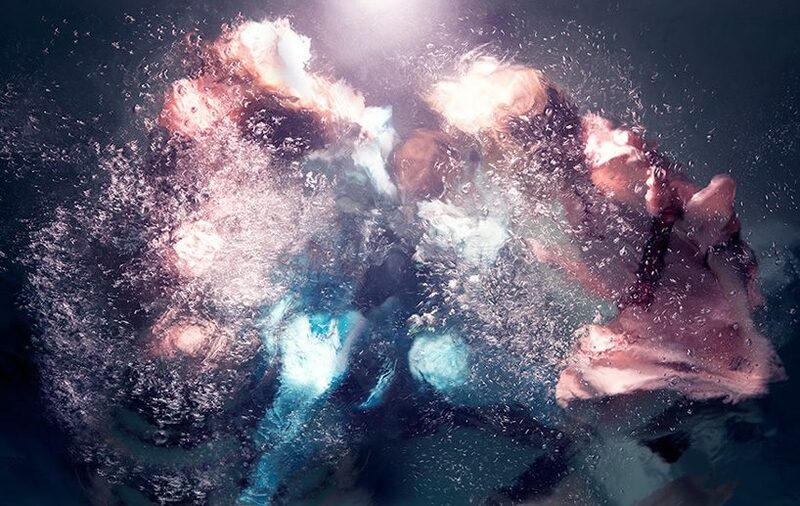 the hawaiian visual artist produces her colorful, luminous works by submerging her subjects, a barrage of bodies, in water at night and photographing them using the refraction of light. 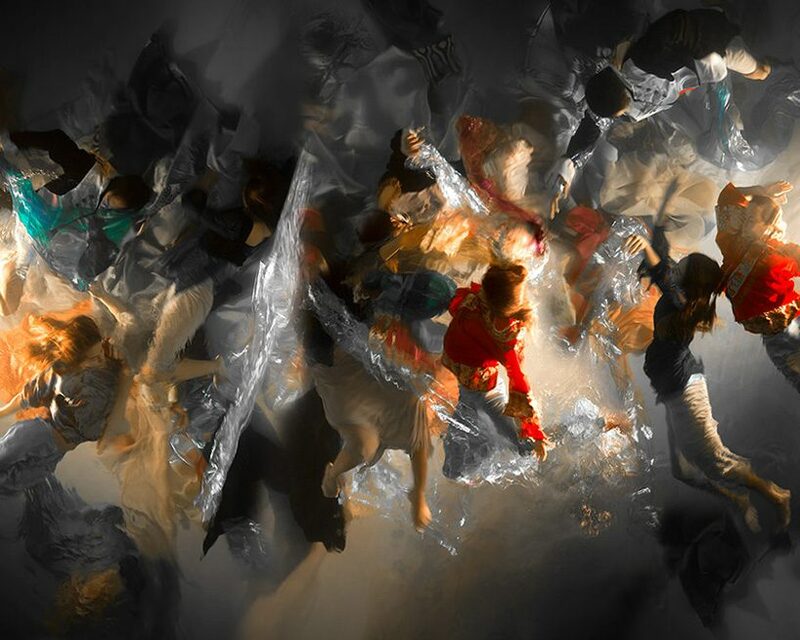 a pioneer in underwater photography, rogers’ process of intricate yet fragile experimentation sets a new standard for photography. 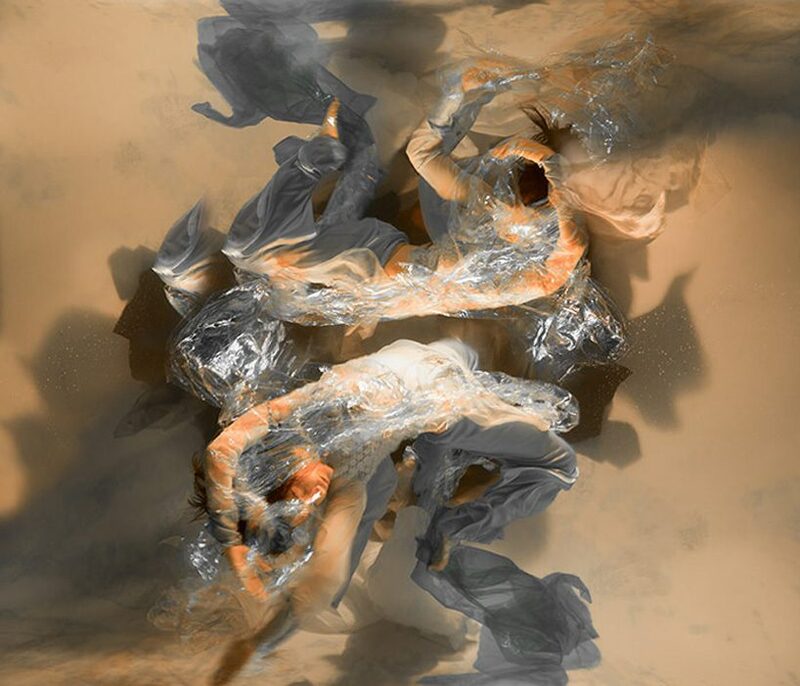 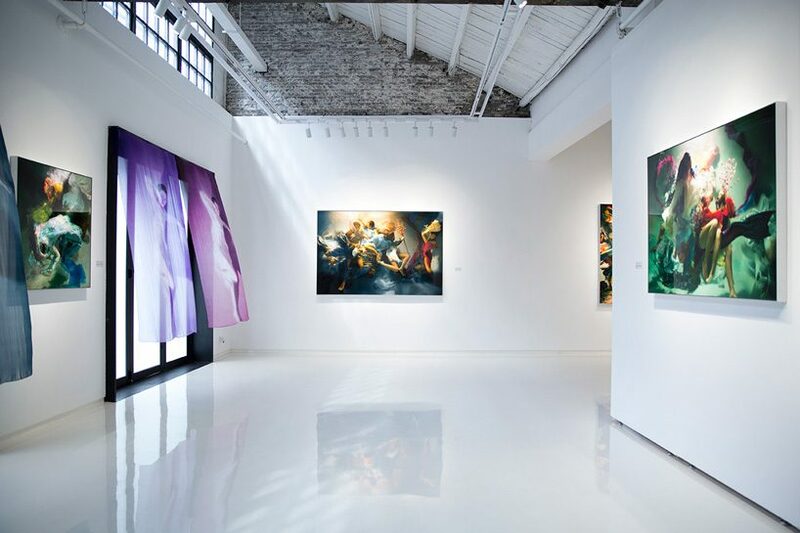 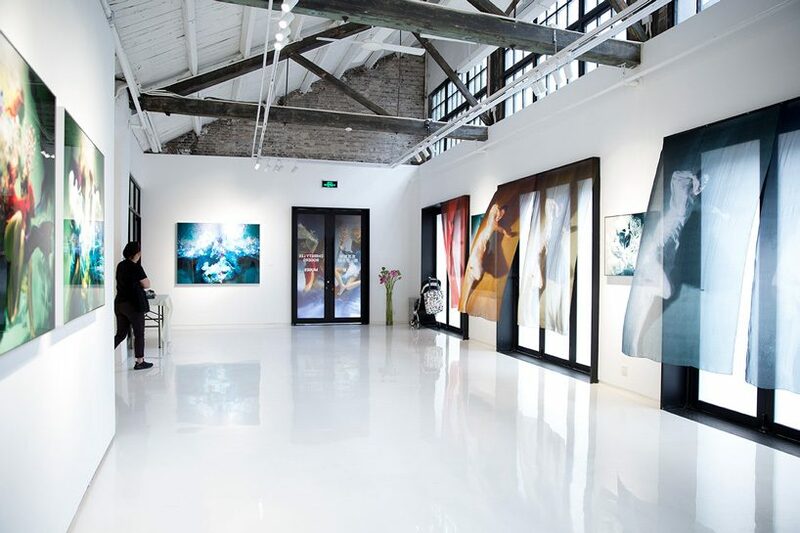 by incorporating and studying untraditional elements such as the relationship between movement, color, water and light, rogers is capable of transforming and manipulating the artistic medium into an ecology of emotions. 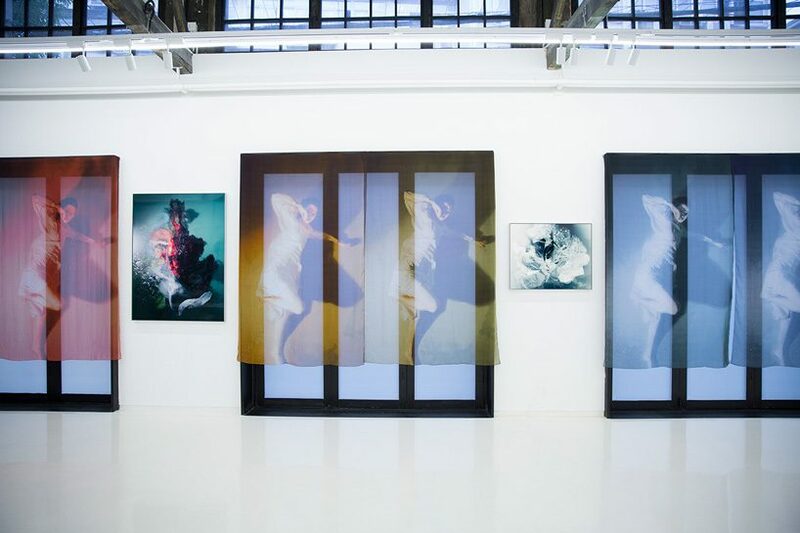 the works will be on view with art labour (shanghai) at PHOTOFAIRS | shanghai, which takes place at the shanghai exhibition center from september 21 – 23, 2018.